The programme is structured in four contact weeks. During these weeks participants will attend from 08:30/09:00 to 15:00. The group has some leeway in determining whether the contact week will continue up to the Friday at lunch or conclude on the Thursday afternoon. This depends on the content of the module and certain decisions the group will be required to make related to content and several other factors. Coaching is about getting on-track and making the journey. 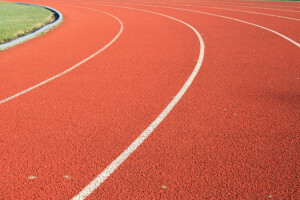 Sometimes it is an athletics track, an outer journey (perhaps ‘performance or skills coaching’). The course provides exposure to the extensive and interdisciplinary field of coaching. 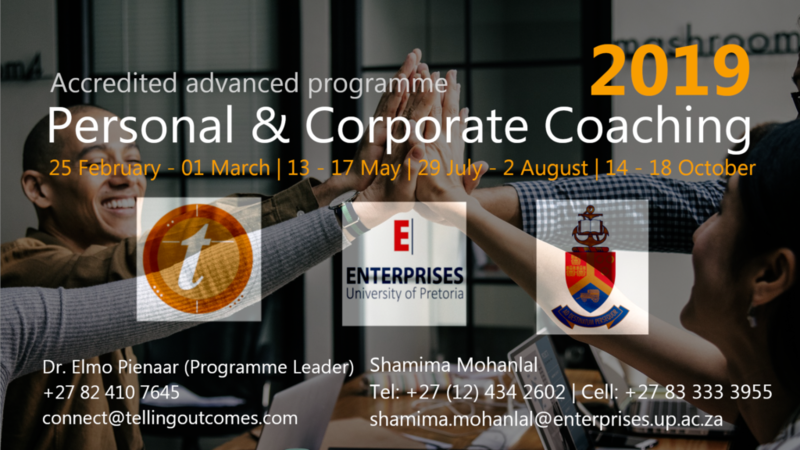 The advanced programme in coaching is a partnership between Dr. Elmo Pienaar (Telling Outcomes Pty Ltd), the University of Pretoria Enterprises division and the Centre for Contextual Ministry. enable the learner to work as a coach in a wide variety of areas (e.g. businesses, ngo’s, educational institutions). have provided significant reflection on the undergirding paradigm of postmodernism, and social constructionism in relation to how this affects the coaching and mentoring relationship. Below is an outline of the programme to download. The tuition fee for the course: The per module fee for the course at R9,500 for each of the four modules. Please inquire as enrollment fee for the programme for all four modules/courses brings down the cost considerably. Included: Morning snacks, tea and coffee await the participant every day followed again by mid morning snacks, tea and coffee. Lunch for all the contact days is included. Course notes and ring binders are provided. You will however be required to buy one handbook, any coaching handbook, that is not the same as anyone else’s in the group. More information on this at our first contact module. 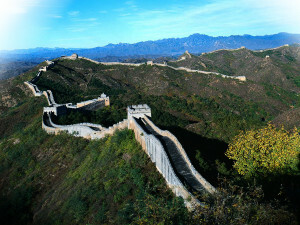 Course structure: The course consists of 5 Modules. The entire 5th module, a non-contact module, involves writing either an assignment in the form of a mini-thesis, or, if you are interested in enrolling for a master’s degree programme, writing a research proposal on a relevant topic towards acceptance in the postgraduate diploma, then leading to a Masters Degree programme at the department of Practical Theology (some other conditions do apply) but with an organisational or coaching focus. Either of these the mini-thesis or research proposal is compulsory for receiving the official UP advanced certificate in personal and corporate coaching. If this is not your aim, then the 5th module won’t apply to you. In between modules there are other, much shorter, informal non-scoring assignments and will be discussed. Please note the the ordering of the modules might still change. It is partly influenced by each year group. Module 5: Mini-dissertation or Research proposal for those intending to do a Master’s Degree (provided other admission requirements are met). There are four scheduled times during the year that a person can enroll, which coincides with the four contact modules. We keep a limited amount of people in the programme at any given time. Enroll status / open: through our course coordinator (Or email me Elmo Pienaar through the web contact form in the event of having any difficulties). Learning takes place in the East of Pretoria and will be confirmed with enrolled participants in advance.